MTN for some time now, has been offering MTN Night Browsing plan. This plan is exclusive to only MTN Pulse subscribers and is capped at 500MB for N25 (Twenty-five Naira). So yes, MTN is trying so hard to gain more customers and owing to the current era we are in, affordable data is the surest way to winning customer’s heart much faster. 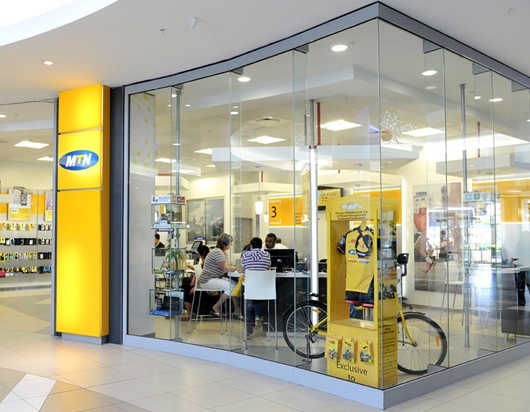 We have seen MTN dish out series of surprises the last few weeks coupled with a reduction in price of its data plan. Interestingly, the telecommunication company launched another data plan that sure comes in handy for people who enjoy surfing during the night-time and who Airtel, tend to have failed with their new price inflation. MTN is offering an all night browsing experience for just N25. As interesting as that sounds, there is a but. The data allocated isn’t unlimited (so don’t get your hopes high). It’s capped at 500MB and is usable between 12:00am and 4:00am. How To Migrate To MTN Pulse? Can I Subscribe To MTN Night Data Plan More Than Once A Day? As earlier mentioned, the MTN night browsing plan is exclusive to Pulse users. What this means is, you’d have to be on MTN pulse to be able to enjoy this data plan. If you are on any other tariff plan, you wouldn’t be able to opt in to the Night plan. Also, as earlier mentioned, there is a data cap of 500MB. Hence, it isn’t unlimited and browsing time is from 12:00am to 4:00am. Surfing outside this time frames, will be out of the night browsing plan. 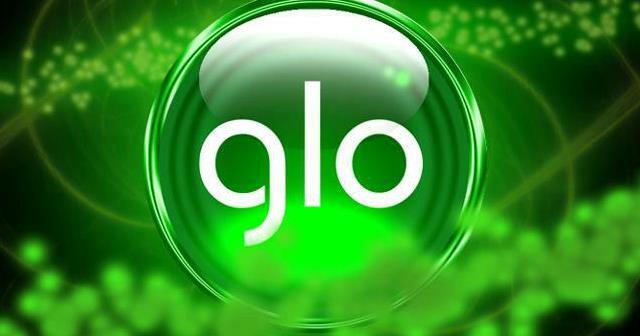 If you have a current subscription and you subscribed to the Night browsing plan, when surfing between 12:00am and 4:00am, data used will be deducted from your night browsing data plan and not your regular subscription. Hence, if you have an active subscription and you tend to consume much data during the night time, be sure to subscribe to this to better manage your data bundle. Migrating to MTN Pulse is easy and quick. Simply dial *406#. Alternatively, dial *123#, choose Tariff plan migration by replying with 2. Choose Pulse and reply with 1 to subscribe. More information on MTN Pulse tariff plan can be found HERE. First migration within 90 days is free. Subsequent migrations attract a fee of N100. Step #1: Make sure you’ve migrated to MTN Pulse (also referred to as iPulse). Y’ello! Your request has been received and is being processed. You will receive a response shortly. Please don’t resend your request. Thank you! Dear Customer, you have successfully subscribed to MTN Pulse 500MB Night bundle and N25 is deducted from your account. To cancel the subscription text “stop Night” to 131. Enjoy! 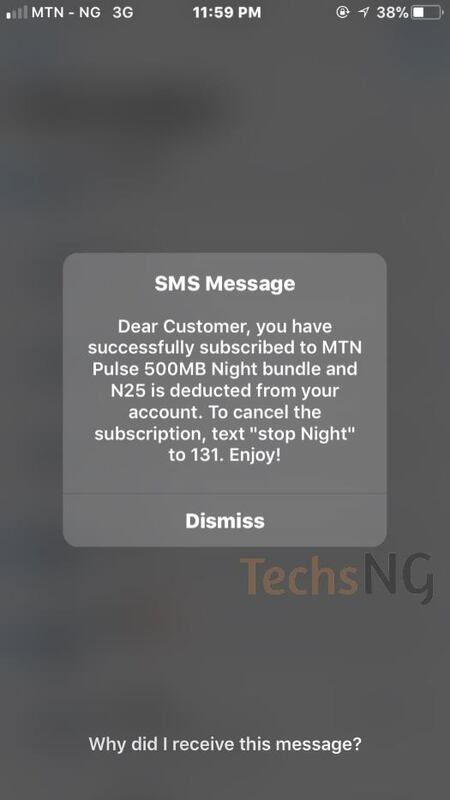 That message clearly signifies that your subscription to MTN Night browsing data plan is successful. Open your browser and enjoy surfing. Of course, you can share the data connection from your phone or device to your computer for better surfing. You have 98.67 MB remaining from your Night Browsing data. Thank you! Go to Settings > Data usage. Select MTN NG and the data usage should be displayed. You can better understand your data usage so far by selecting a date period. For example, you can check the data usage for January 13, 2018. Additionally, you can set a data usage warning of 450MB for the day. That way, you’d get notified when you’ve exhausted 450MB and you can thereafter, choose to slow down. The straight answer is NO! You cannot subscribe to the MTN Night plan more than once a day. 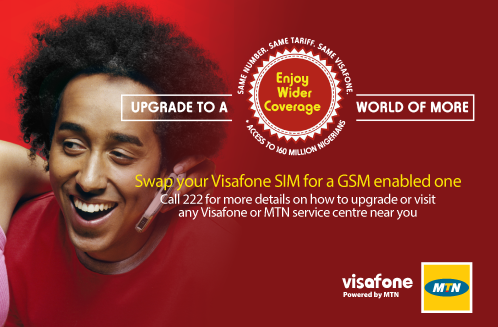 However, if you have multiple MTN sims or you have other MTN sims within reach, you can make that happen. Imagine consuming 2GB data with just N100. Unfortunately, the data cannot be accumulated neither can you subscribe more than once at Night. 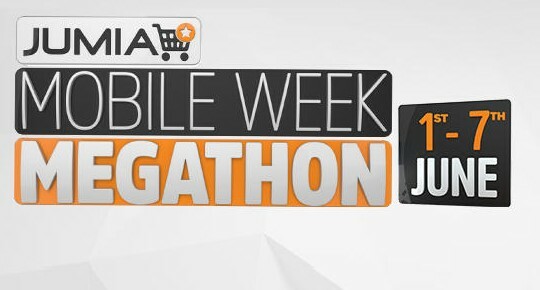 Remember, data allocated is 500MB for the sum of N25 usable from 12am to 4am. Some changes have been made to the MTN Night plan and this is just to give you an update. 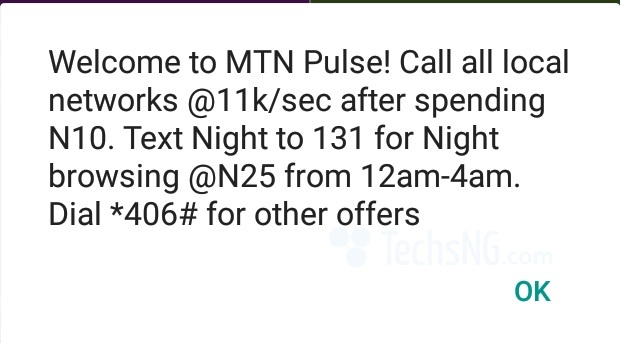 MTN pulse nightlife bundle (that’s what it’s called now) now comes in two packages. 250MB pulse night bundle @N25 and 500MB pulse night bundle @N50. To subscribe to the 250MB for N25 mtn pulse night plan, send NT1 to 131. To subscribe to the 500MB plan, send NT2 to 131. Data can only be used from 12am to 5am and you can only subscribe to a maximum of 500MB. 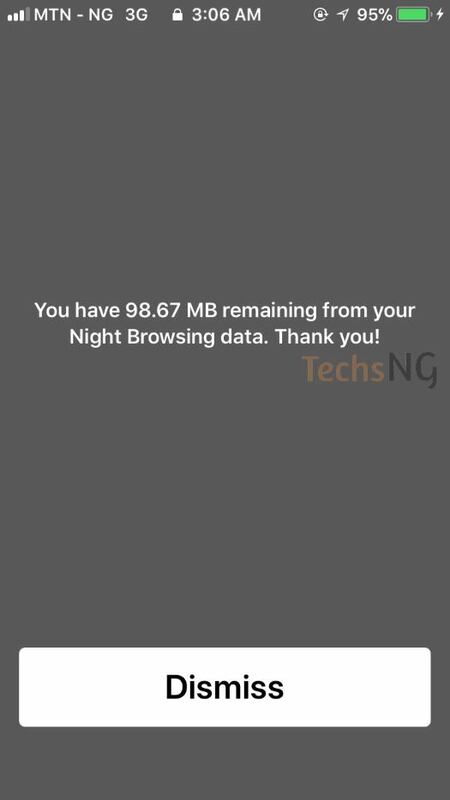 That is all you need to know about the MTN Night browsing data plan. Interested in seeing the cheapest data plans MTN currently offers, Check out other MTN Data plans HERE. It’s OK, I used it this night. lolzz mtn sha i can use dat 500mb within 2mins,its nt satisfactory at all.thought is unlimited within 12-4 mtn na mad network.